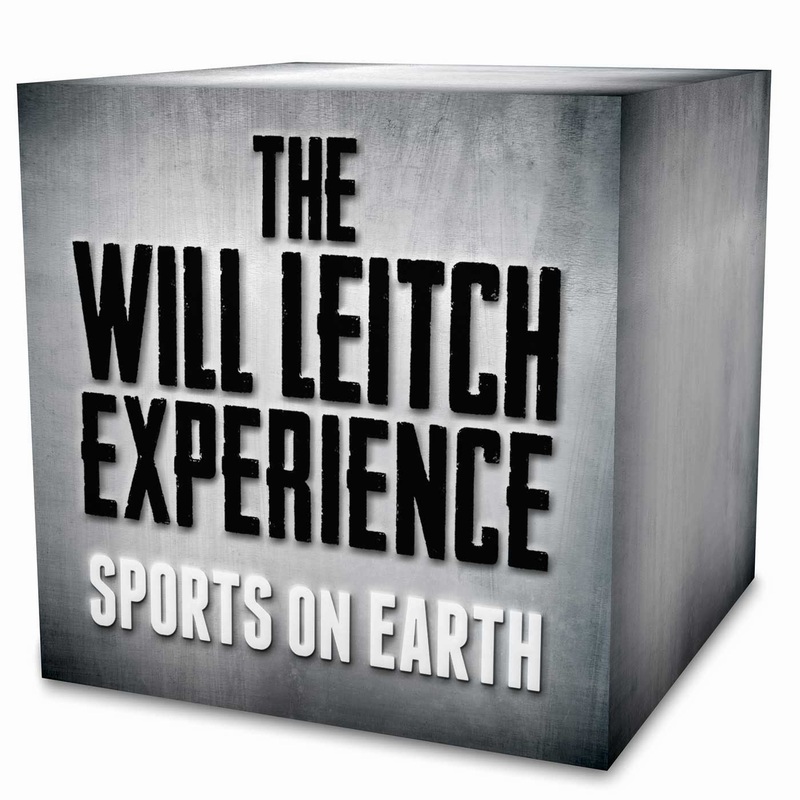 Sports on Earth writer Will Leitch and I discuss the PBS documentary "League of Denial." What does it mean? What will it change?